Leamington proudly boasts an impressive Christmas Lighting Scheme. 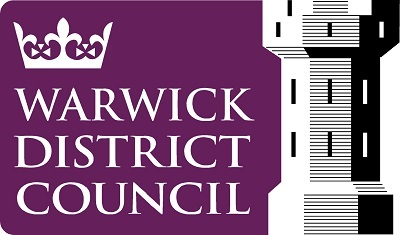 The Scheme stretches the length of Parade from the junction with Clarendon Avenue to the Town Hall and takes in the main shopping streets of Regent Street, Park Street and Warwick Street. A large Christmas tree adorns the area outside the Town Hall and this is the focal point for the tree of lights campaign operated each year by the Rotary Club. The distinct retail offer South of the River Leam in Old Town is also graced with its own illuminations over the Christmas period. 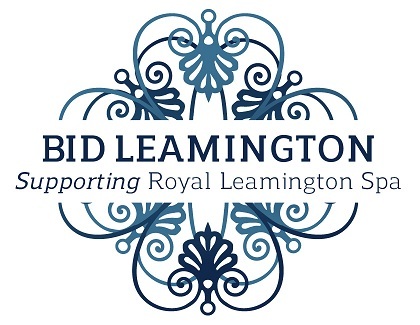 Local business contributes to the cost of the scheme through membership of BID Leamington. The switching on of the Christmas lighting is a much anticipated event that heralds the start of the Festive season and the commencement of late night shopping. 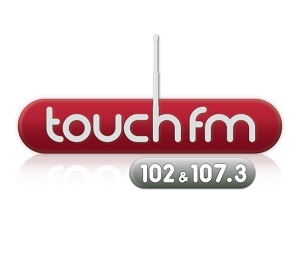 This event is sponsored and supported by Touch FM and other local business.